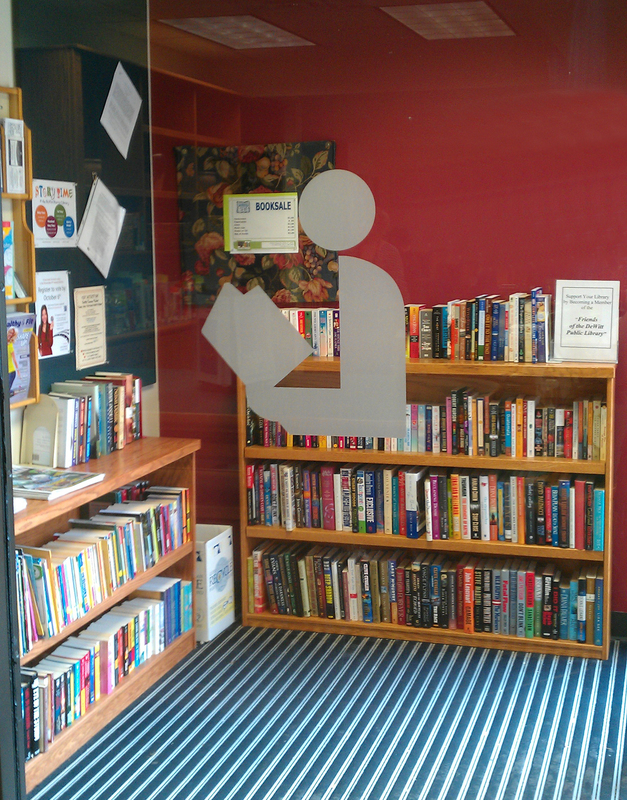 The Friends of the DeWitt District Library Book Sale Room is located in the lobby of the DeWitt District Library. Thousands of donated books and other media are offered for sale each year. Members of the Friends volunteer time to sort and organize the Sale Room each week. All of the money raised from the Sale Room is reinvested into the DeWitt District Library for programs and materials over and above the Library budget.